The Nutri Green program ​helps control ​all ​lawn damaging insects. 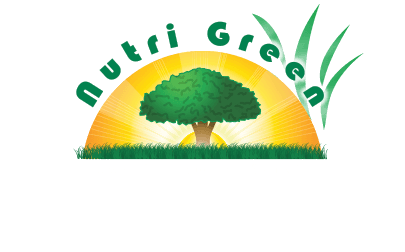 Here at Nutri Green, we are consistently monitoring your lawn to help prevent insect damage. Our standard Lawn Care program includes a once per year Grub Worm treatment. 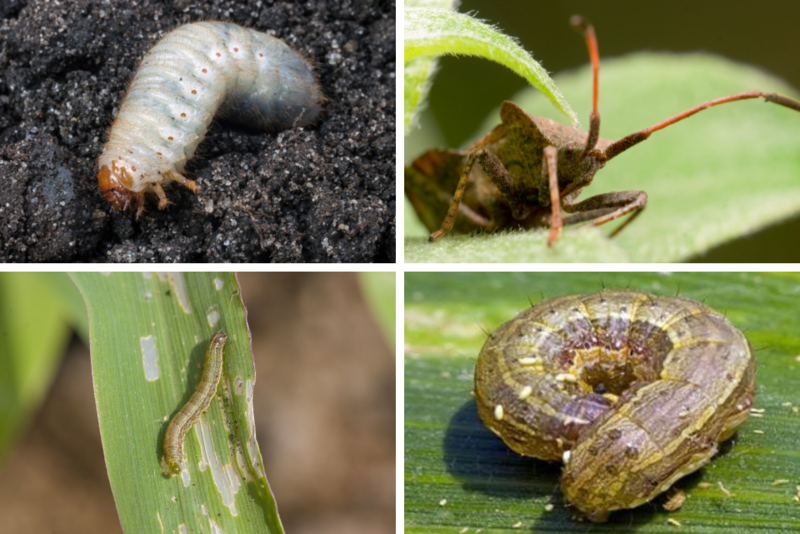 This additional service not only aids in preventing grub worm damage, but we also treat non-preventable surface feeding insects as well such as Chinch Bugs, Army worms and Bermuda Mites should they occur. 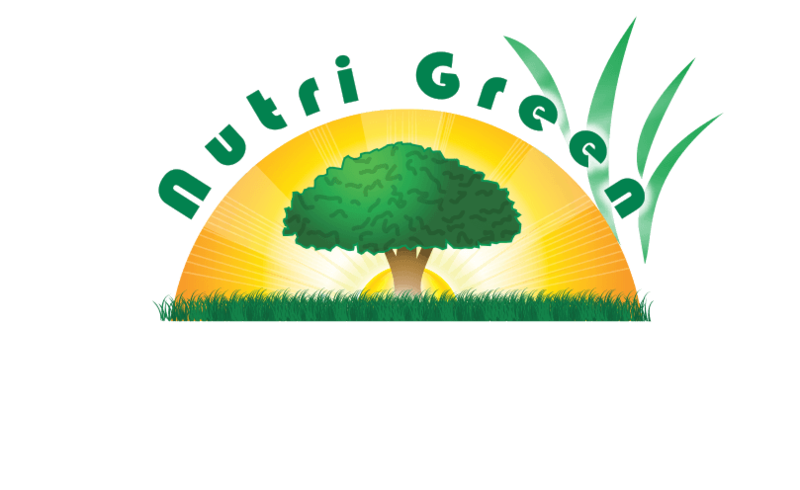 Nutri Green provides services to address lawn and landscape damaging insects or fire ants. We are not a general pest control provider. Need Lawn Damaging Insect Control?